Many people are shackled by their own rigidity and perfectionism. 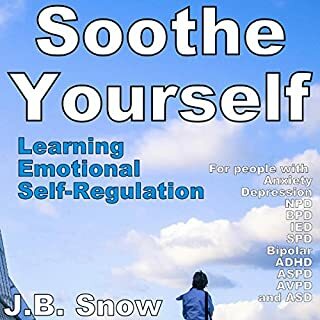 This book was written for those with OCPD as well as the loved ones of those with OCPD. We will explain what OCPD is and discuss its causes. 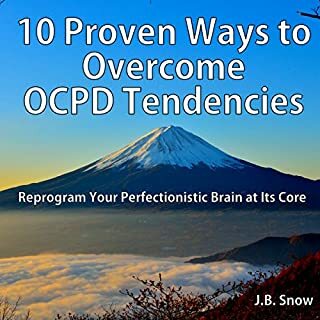 We will then go into the various ways that a person with OCPD can seek to be more open, less rigid and perfectionistic, and experience less overall frustration with life. 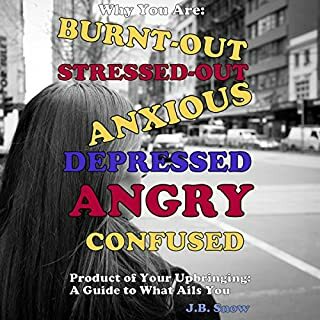 This book was written to explain how and why you are in this spot in your life. Its intent is to let you know that you are not alone in this. You will discover what causes you to chronically feel these feelings, and how to get rid of them. It will give you a ray of sunshine and of hope for your future. Once you understand the source of all the things you are feeling, you can finally start to heal and pursue the life that you want to live, instead of the life that you feel confined to living. 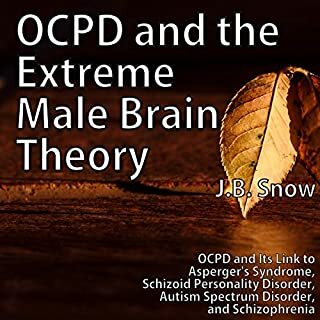 This audiobook seeks to explain the potential links between OCPD and Autism spectrum disorder, Asperger's syndrome, and schizophrenia. It touches base on Cohen's extreme male brain theory and what it means for people with OCPD. It correlates the traits of the former disorder with that of the latter disorders. 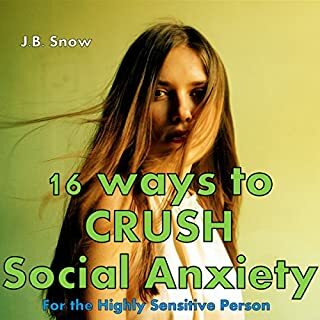 I was able to tackle my social anxiety as an adult by taking the steps mentioned in this audiobook very slowly. I practiced each step in a variety of settings with a variety of people. I continued to push myself through every interaction with other people until I largely overcame my social anxiety. Once a teenager who failed speech class due to my inability to speak in front of others, I suddenly found myself speaking in front of rooms full of doctors and healthcare professionals in my career. Did you know that sugar is doing the same damage to your body that alcohol would if you drank it every day of your life? Sugar is converted to fat in your body. Even worse, sugar is literally killing you by damaging your organs. 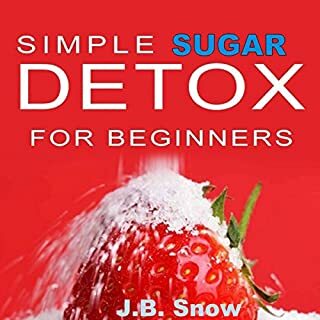 Learn how to get off sugar, why a detox diet will save your life, and what types of sugar detox may be helpful in conquer your addiction. 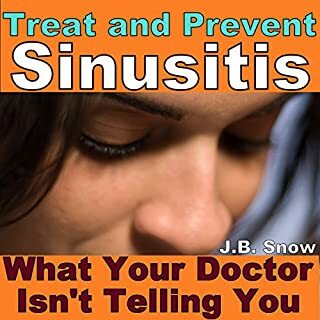 There are three causes for sinus infections. Your doctor isn't telling you one of them. It took me 35 years to find the cure. It isn't at the doctor's office. It is right here in this book. If you have bloody nasal discharge, you must hear this book now. Many of my readers and listeners email me. They may be in relationships with people who are diagnosed with OCPD, or they have been diagnosed with OCPD themselves. Some of them have parents, siblings, children, or friends with OCPD. 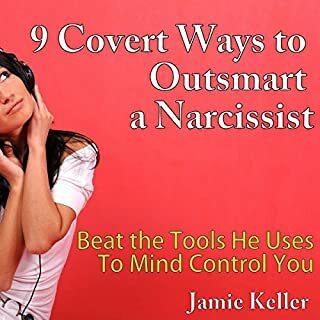 Many people who know someone with OCPD want to know how to help the OCPD sufferer from doing some of his or her repetitive or negative behaviors. They may be bothered by the OCPD person's behaviors, or they want to help the OCPD person to live a more fulfilling life overall. 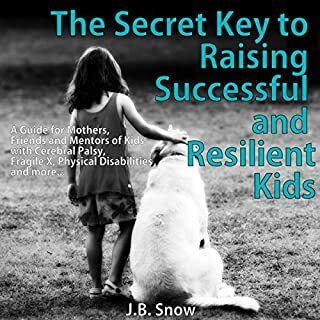 What makes our disabled children resilient? We see children who persevere with their illnesses, and they go on to do great things.... I wanted more than anything for my son to be one of the children who went on to make a life of his own. I didn't want him to sit around feeling sorry for himself or feeling as though he didn't fit in. If there was a way, I was willing to go the extra mile with him to find it. 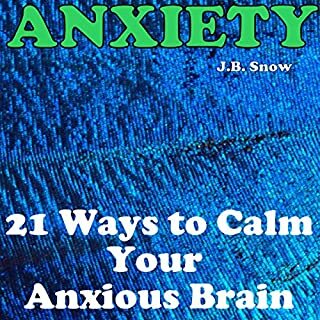 In this audiobook I want to share the answer with you. Many people are suffering from OCPD, and it is negatively affecting their marriage, their relationships, their children and their lives. 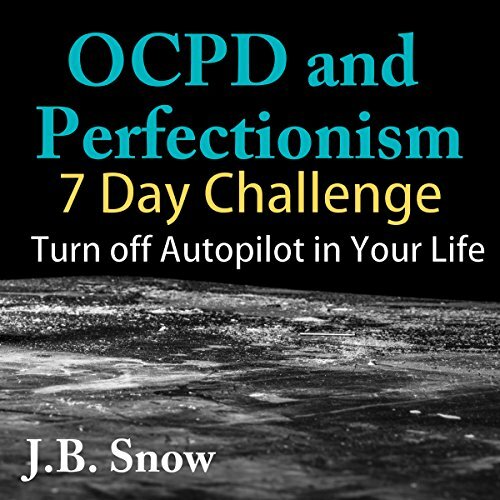 Obsessive Compulsive Personality disorder is a condition of negative perfectionism. It is a desire and a need for orderliness, control, strict guidelines, and clear procedures. OCPD generally is handed down through the family and is held to be a family value which provides stability and survival. 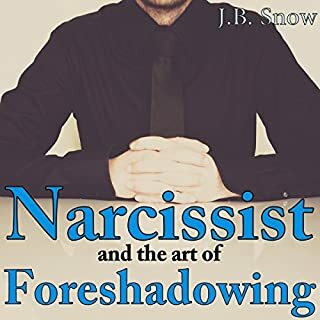 However, the obsessiveness and compulsiveness that is characteristic of OCPD can cause great strain in relationships and reduce the quality of life for the sufferer. 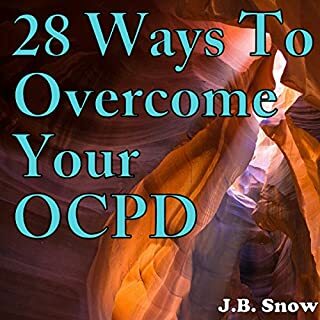 In this book, I seek to challenge the core negative personality traits and needs of the OCPD sufferer. I challenge them to turn off their autopilot and try to look at the world through a different lens. I realize that it is quite difficult for a person with OCPD to challenge their own thoughts and the thoughts of their family members in order to search for greater freedom. I wish for them to slowly release their need to control and perfect everything in their life, to take a step back and to breathe.